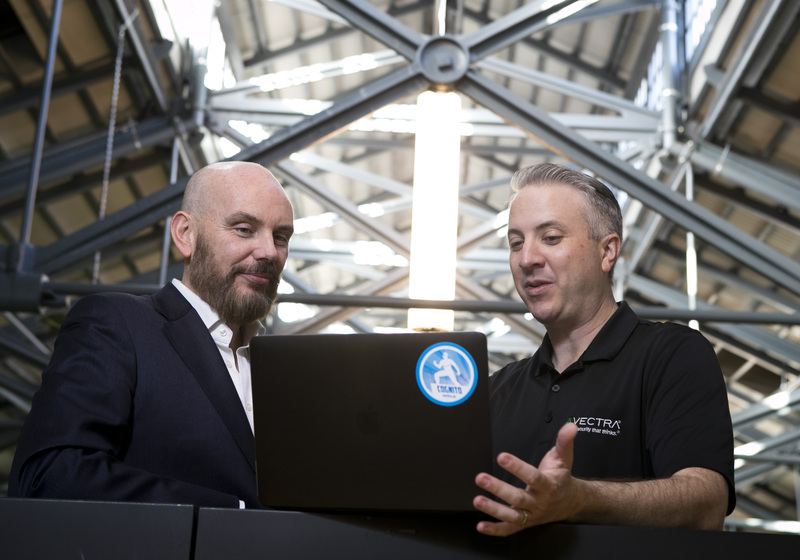 The Ireland Strategic Investment Fund (ISIF) has announced a c.€10m investment in Vectra, a US-based AI-powered cybersecurity software firm. The investment will support the establishment of a research and development (R&D) centre in Dublin, Vectra’s first outside the US, and will see the firm expand EMEA sales and support here, creating up to 100 jobs over the next five years. ISIF is investing alongside a number of major investors, including Dublin-based Atlantic Bridge, Nissho Electronics Corp., as well as Silicon Valley-based Khosla Ventures, Accel Partners, DAG Ventures, AI Ventures, AME Cloud Ventures and Wipro Ventures, as part of a wider funding round that totals c.€30m. The establishment of the new R&D centre will enable Vectra to deliver additional AI innovations in cybersecurity and grow its customer base across Europe. The company is actively recruiting in the Irish marketplace. The partnership between ISIF and Vectra will contribute to the already vibrant AI industry in Ireland, which recently became the first country in the world to develop an industry-driven nationwide third-level qualification. This is ISIF’s second investment in AI, with the Fund already investing as part of a $50m funding round in InsideSales.com, in January 2017. Click here to see Hitesh Sheth talk more about this investment from ISIF.